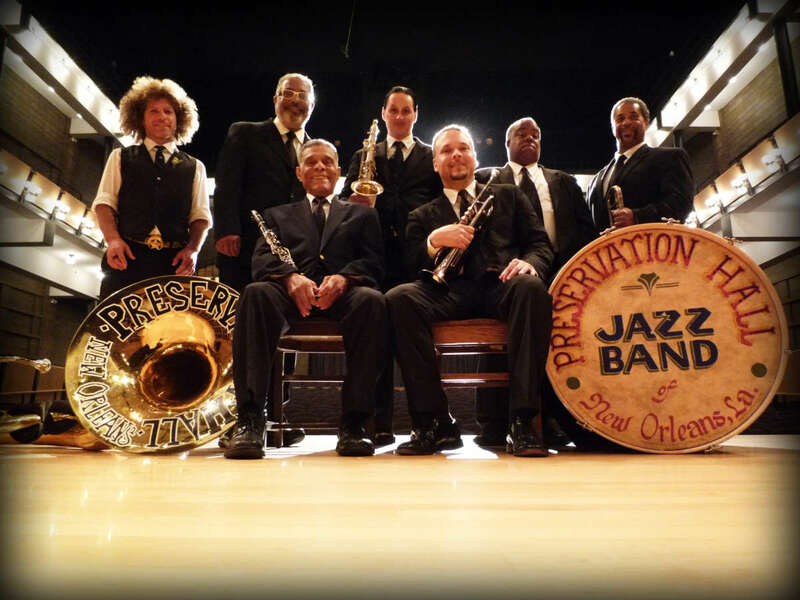 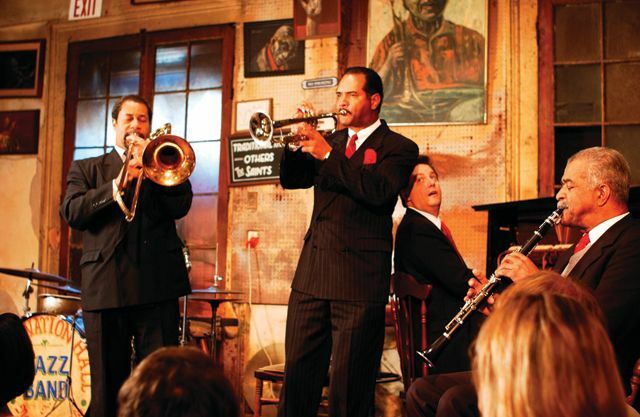 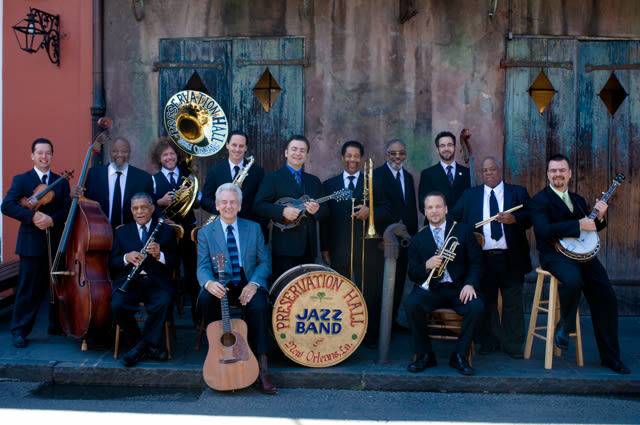 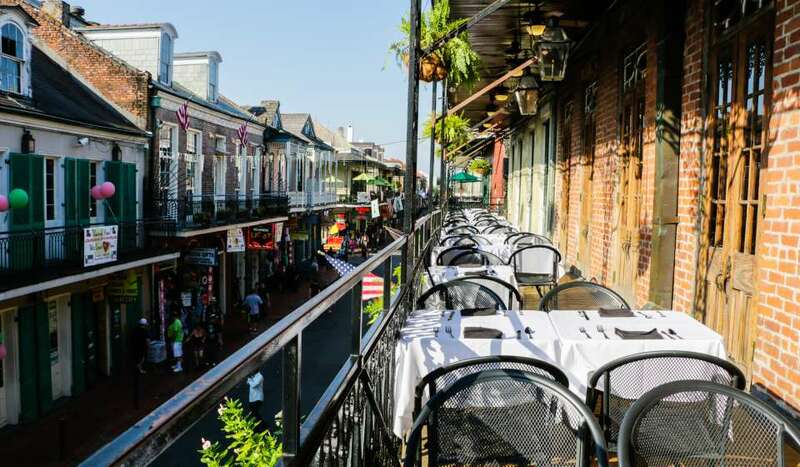 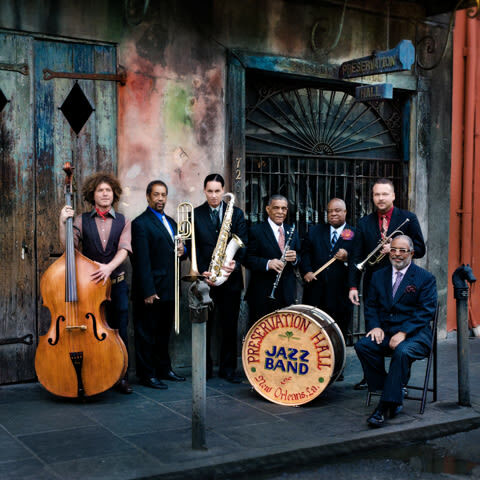 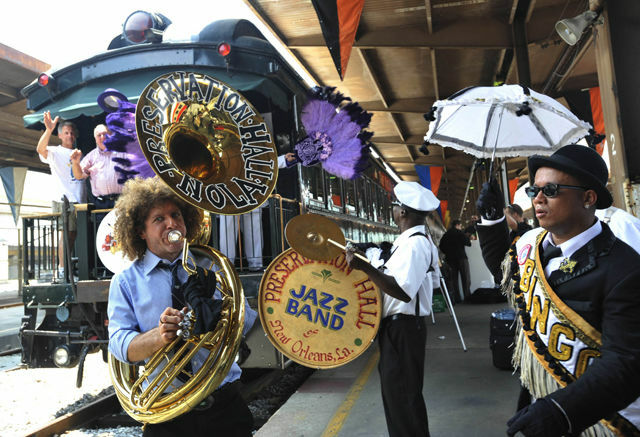 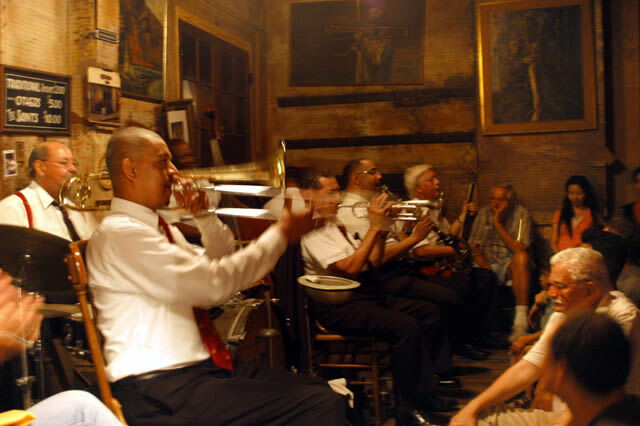 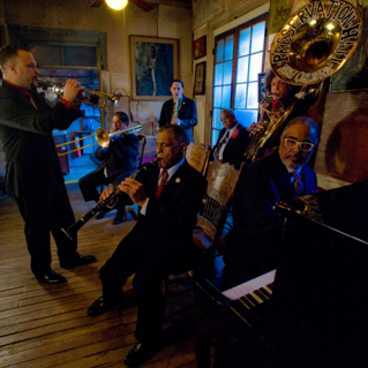 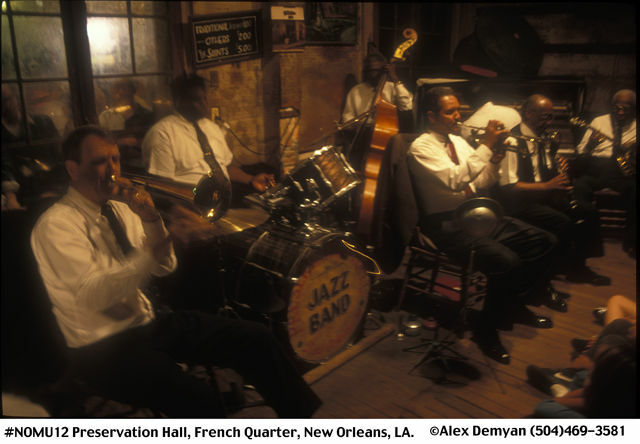 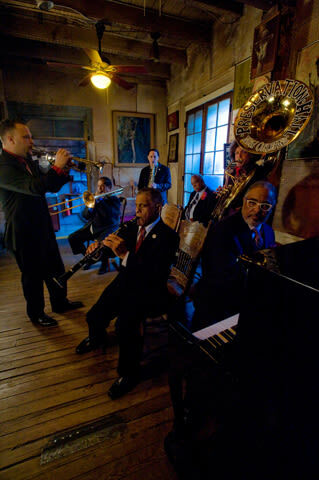 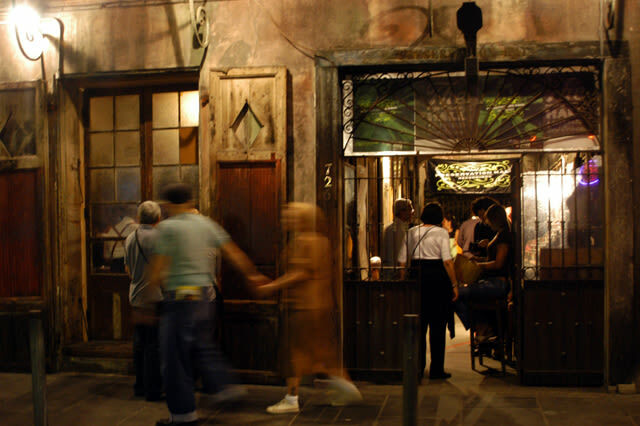 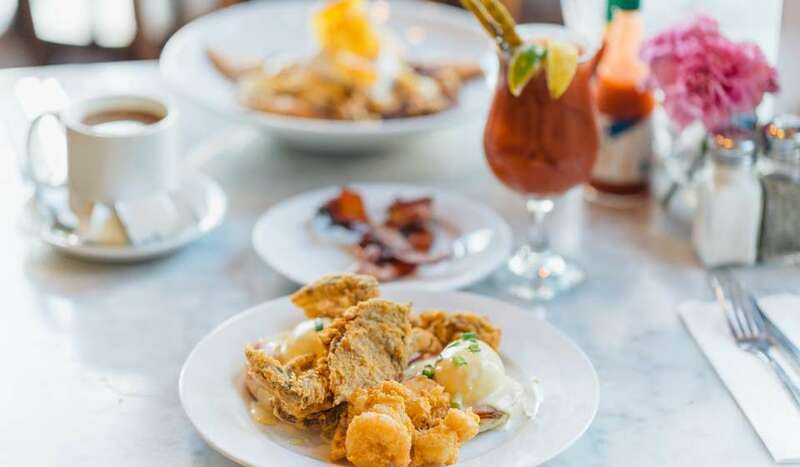 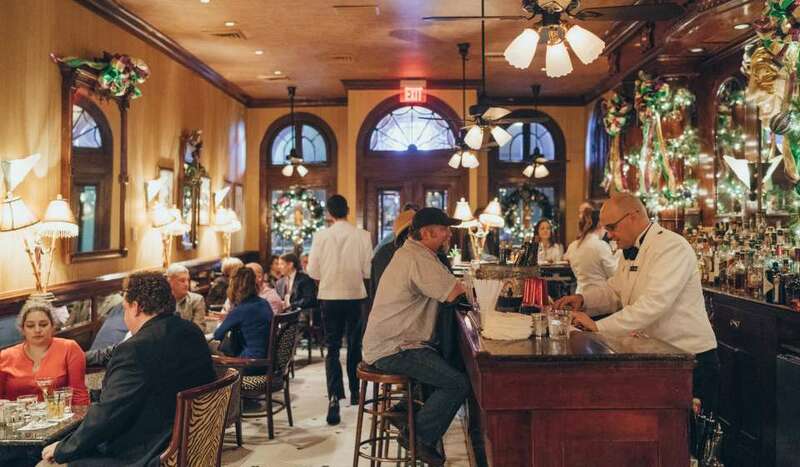 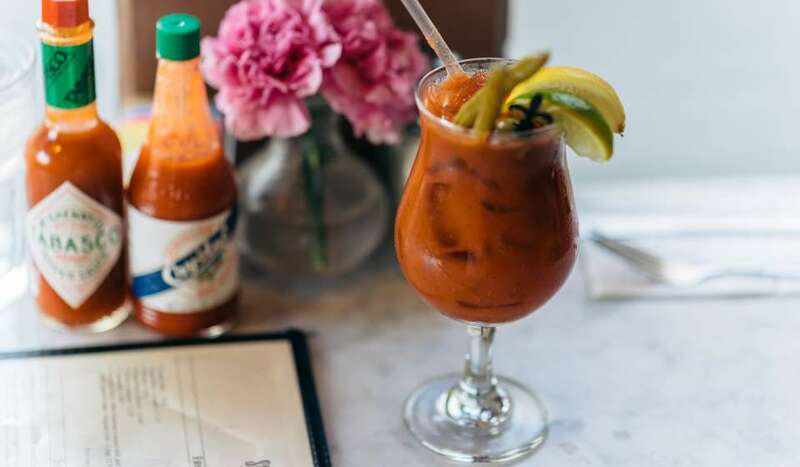 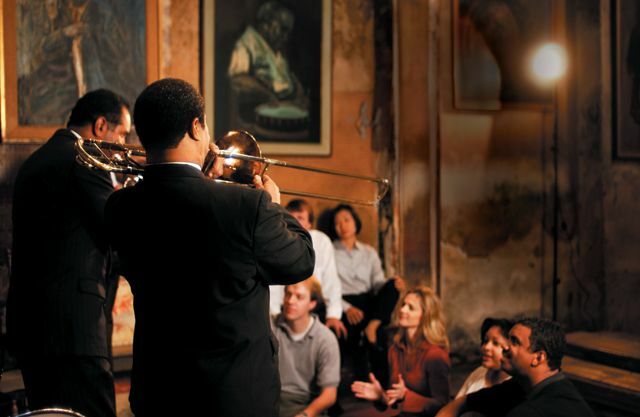 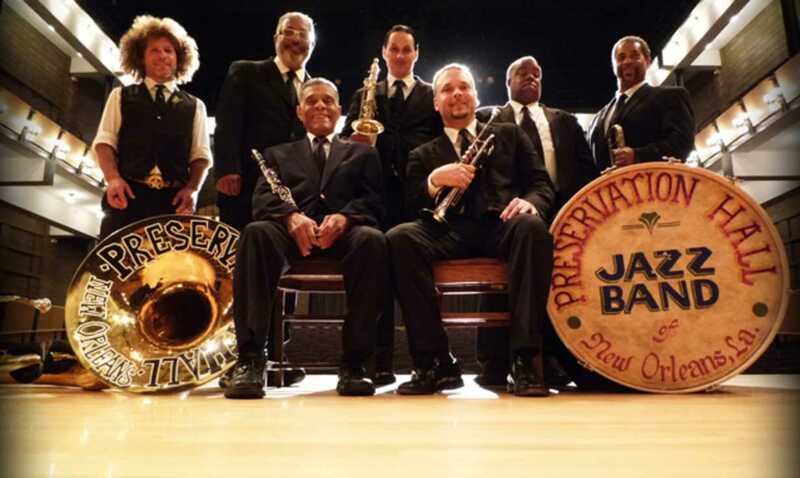 Open nightly with concerts at 8, 9 and 10pm Mondays through Wednesdays with additional 5 and 6pm performances Thursdays - Sundays, for the best in traditional New Orleans jazz for all ages. 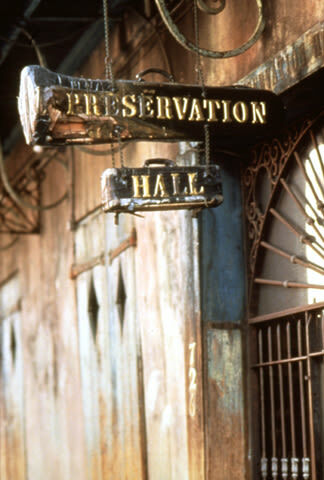 Limited online reservations are available at preservationhall.com/tickets and at the box office daily between 12-5pm. 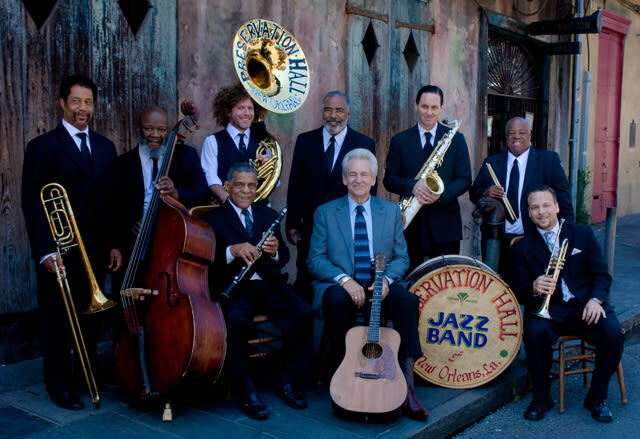 Also, available for private concerts, receptions and catered events.